This website was established by Dr. Neville Henry AM and Dr. Michael Sinnott in 2008. We respect your expert theoretical knowledge and/or practical experience, so please feel free to submit your thoughts, comments and any relevant articles or studies to mjs@staffandpatientsafety.org. We are keen to identify the multiple interests we have as individuals, and as a team members who have come together to establish this website as an information and educational portal for all healthcare professionals. In this way, we hope to promote transparency, fairness, and truth telling; consistent with how we manage all of our professional intentions and actions. Our interests in the staff and patient safety field are long standing and broad ranging across education, research and commerce. We support developing the healthcare professions literacy in workplace safety both in terms of their physical and moral wellbeing. 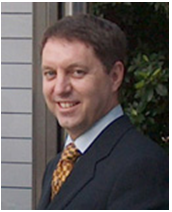 Dr Michael Sinnott have conducted research in their respective fields of staff safety for over a decade. 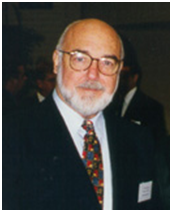 He has published numerous academic papers and conference presentations, some of which are available through this website. Dr Neville Henry AM is a semi-retired physician and Dr Michael Sinnott is a full time emergency physician. They are both involved in the invention and marketing of a range of medical safety products. These are not advertised by this website. Copyright 2013 StaffAndPatientSafety.Org. All rights reserved.